"Its time to say goodbye to the physical tokens. Make way for crypto tokens". Before one or two decades we have experienced the use of physical tokens in our real life, mostly for banking purposes. But now the same element has come to the market digitally for the purpose of fundraising. Recently, the use of digital tokens and its market has come to the fore, just because of accelerating the future fundraising model ICO. Tech savvy's predicts, digital tokens are the only reason for sudden hike to occur in cryptocurrency trading and bitcoin mining businesses. So during this peak period, it is must for a cryptopreneur to learn what are digital tokens? why it is used for ? is it possible for individuals to acquire a digital token? We have already experienced the use of digital tokens before the arrival of cryptocurrencies!! 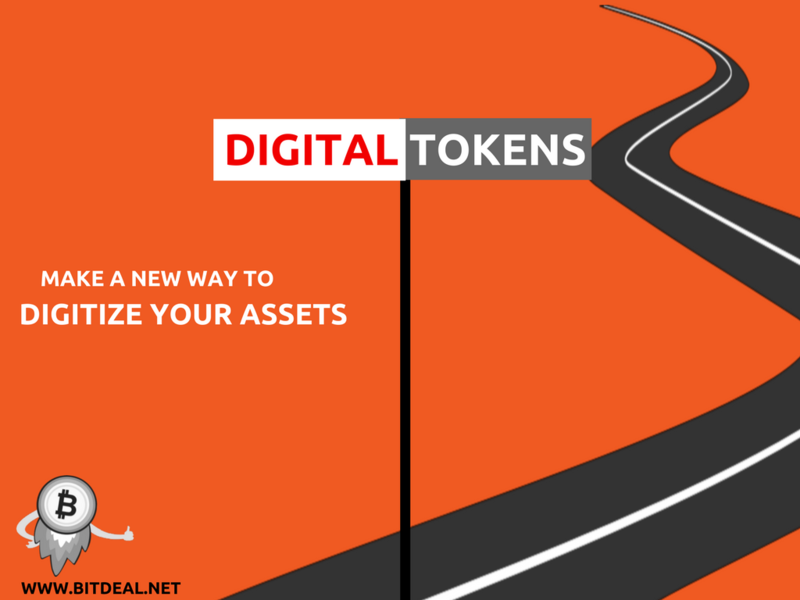 This is not the first time we heard the phrase "Digital tokens" we already experienced this element in our daily routine!!! Wondering when? When you join a website or subscribe to something the email delivery system will send you a confirmation mail concealing with a link like below. Here token is used as a string. If you click the link then the server get notified that you have got the mail. In simple words, the website has sent you a token, and you send it to them back for a confirmation. This is how we used the digital token ever before, but now the phrase " digital token " is used in an entirely different way in the concept of cryptocurrency. Digital tokens give you the rights to create blocks in blockchain!! Digital tokens are now considered as "Cryptocurrency tokens". These crypto tokens are not as the string as we see above, they exist as an entry in blockchain. If you own a crypto token, then you will have a key to create a new entry in the blockchain, and have the ownership for a particular block. In general a block in blockchain stores a cryptocurrency and its transaction details. 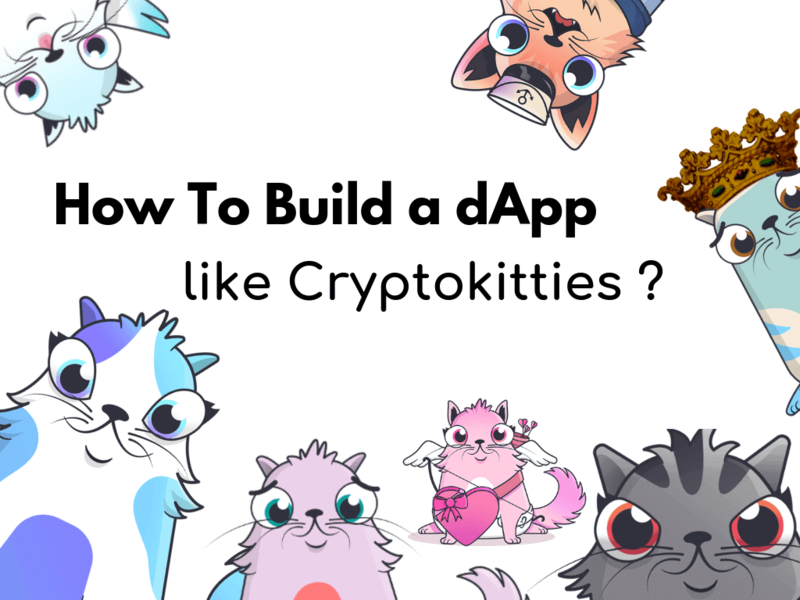 As the blockchain gets dumped with a lot of cryptocurrency transactions, it is really tough to own a block for your newly created or gonna create crypto coin. So to simplify these problems digital tokens powers the Initial coin offering process. Initial coin offering is a fundraising model which is used to raise funds for a crypto project especially for releasing a new crypto coin. ICO's Often issues tokens for crowd selling, those tokens are used to connect the blockchain and to reserve a block for the new crypto coin. When someone holds a crypto token then he has the rights to claim the coin from the blockchain in future. 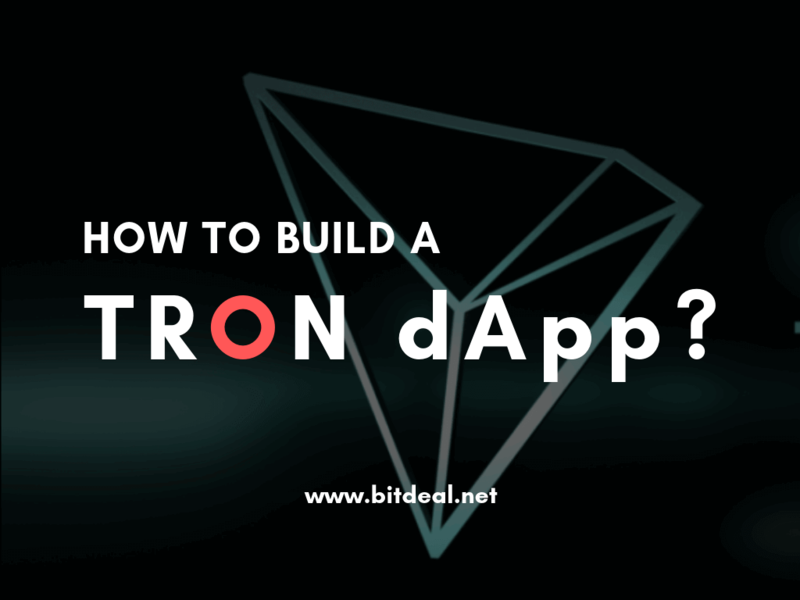 It acts as a digital resource which lets you to control a blockchain entry and to re-assign the control to someone else. Crypto tokens to raise millions in a minute! As we said above digital tokens powers the Initial coin offering, where the users provide funds to the programmers to develop the promised crypto projects. The funds were collected by issuing the equal rights in the form of crypto tokens. If the crypto project keeps continues to grow as they advertise in the white paper, then it could gain more popularity and can attract more users. The early buyer of the tokens gets more benefits if the demand for tokens get increased periodically. Based on this concept many startups have started to launch their own ICO and looks up to raise their capital funds. The proof of concept is, on November 8th, 2017 there were more than 200+ projects raised funds around $3 billion USD through ICO's. Apart from ICO, Digital tokens empower the blockchain technology too. The technology is now started to mark its presence in many industries including the government sectors. So it is clear that in future, it is impossible to refuse the benefits of digital tokens !! right? 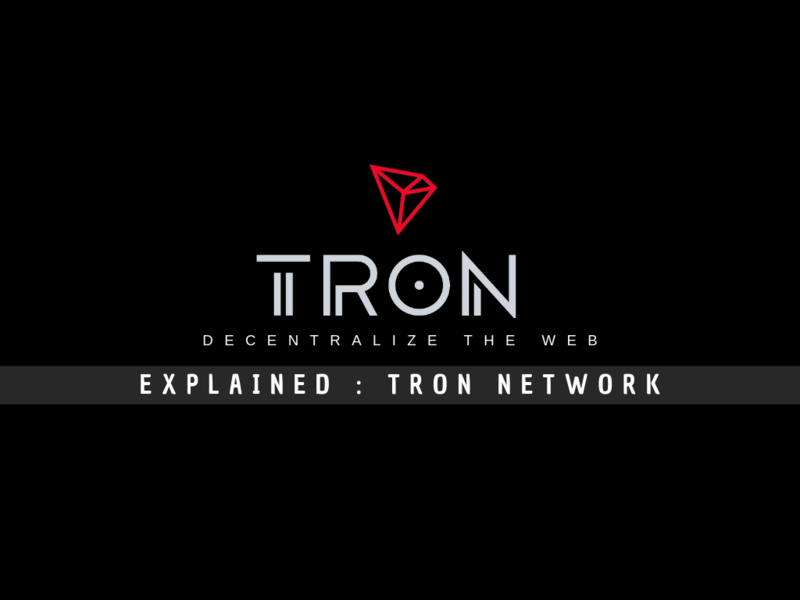 De-materialization of physical tokens are known as the crypto tokens, The use of this digital tokens will never go down as the cryptocurrency industry peaking to the next level. 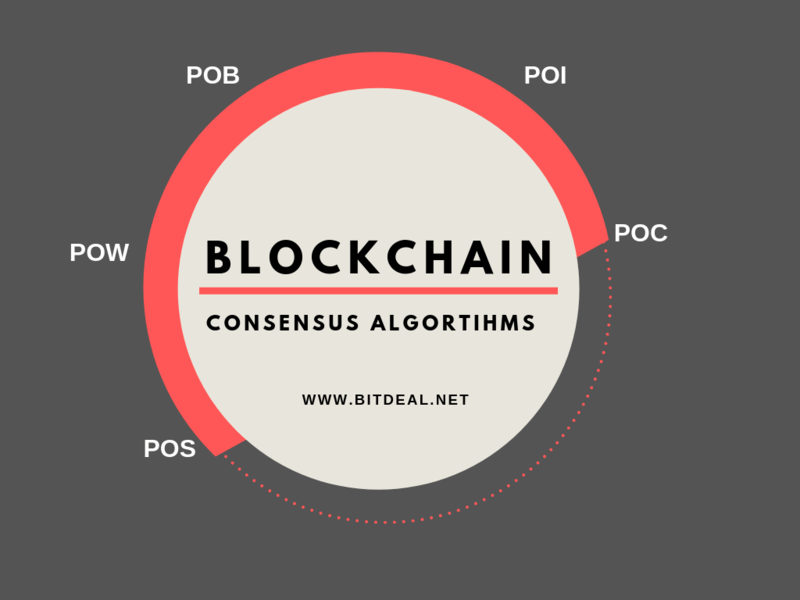 So in order to make your ICO Successful and to connect your crypto project to the blockchain, bitdeal provides you the solution for creating and registering ICO digital tokens. If you have a plan to launch your ICO get consultation and support from bitdeal we provides you a complete solution for launching the ICO, creating the crypto tokens, listing the new cryptocurrency in exchanges, Ethereum Smart contracts and etc. 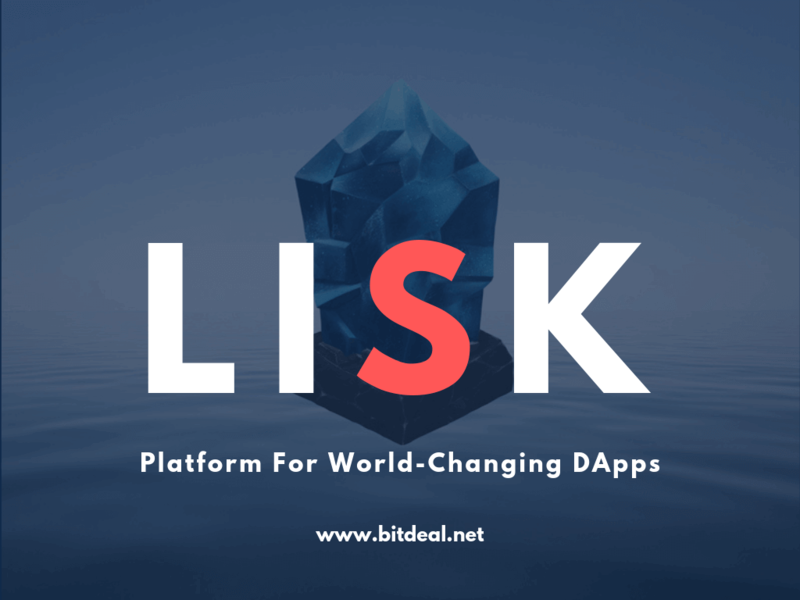 Get a free demo for bitdeal solution here ! !